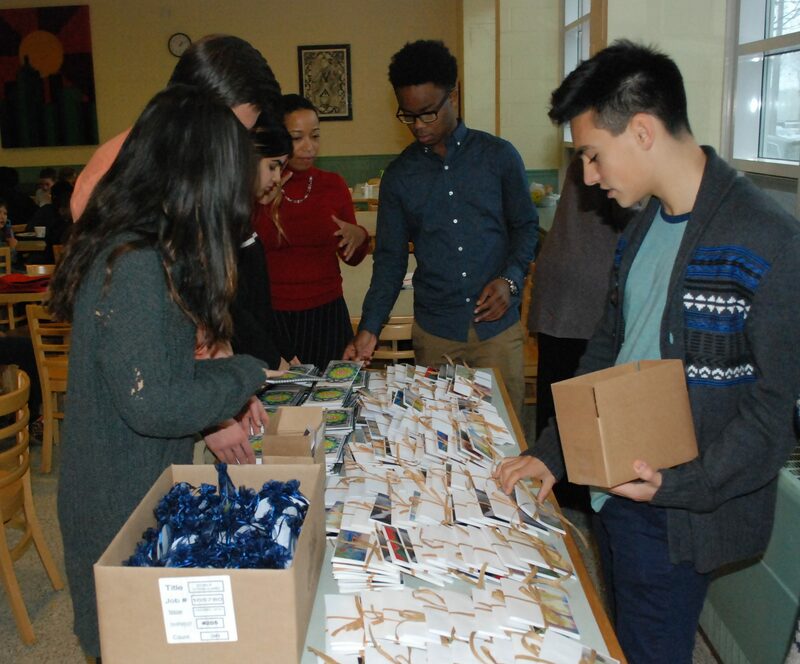 During the week of November 28th, students and parents alike busily baked cookies, packaged special gifts and mailed boxes to all of our college-aged alumni. 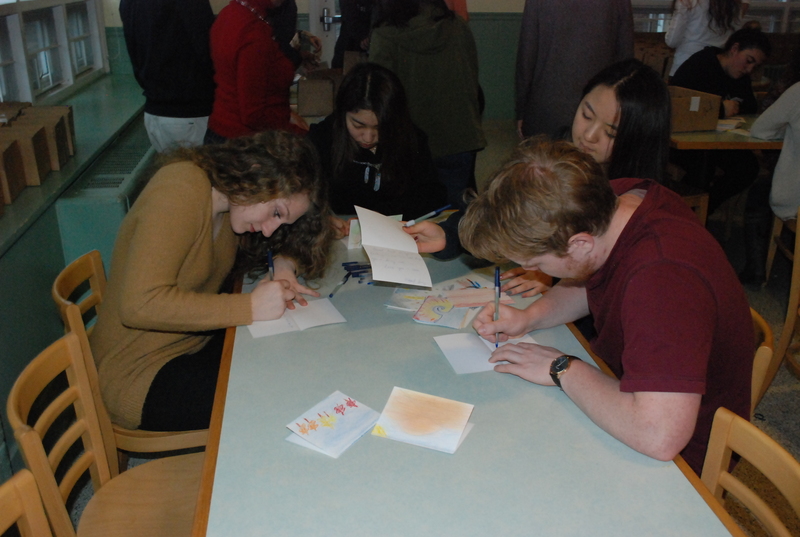 The class of 2017 worked diligently and wrote sincere notes to their former classmates on cards that were hand-decorated by students in grades 2 – 5. This tradition of sending the care packages began over 10 years ago as a way to stay connected to our alumni, and let them know that we are thinking of them and wishing them well in college.